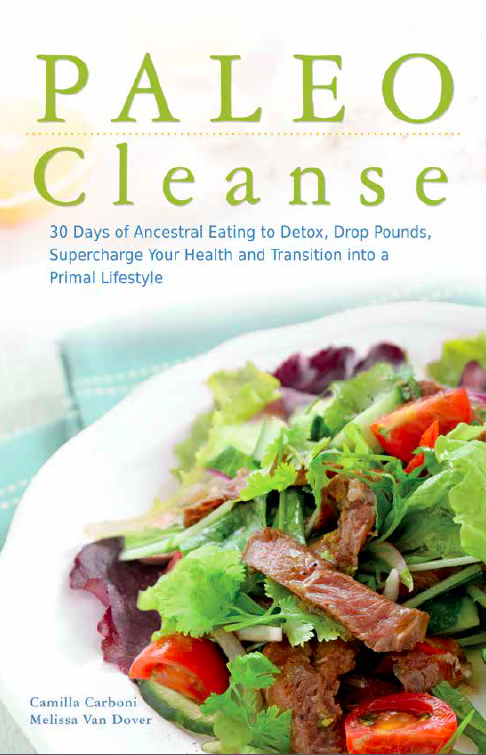 PALEO Cleanse is available online and in stores near you! We are very excited to announce that our new book, PALEO CLEANSE: 30 Days of Ancestral Eating to Detox, Drop Pounds, Supercharge Your Health and Transition into a Primal Lifestyle, authored by Camilla Carboni and Melissa Van Dover is now available online and in stores! 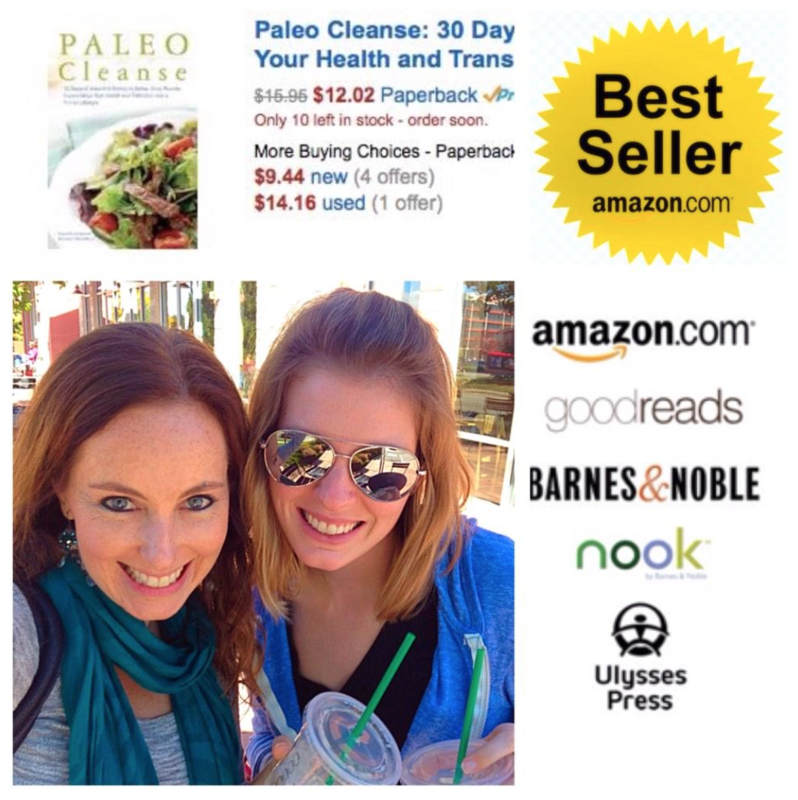 PALEO Cleanse is an Amazon Best Seller and is helping thousands of people to begin and sustain a Paleo journey toward optimum health. By eliminating virtually all foods, most detox programs leave participants hungry and malnourished. The Paleo Cleanse takes a smarter approach. By allowing, but limiting, readers’ meals to only those natural foods that the human body is designed to properly digest, the program in this book guarantees that readers can quickly and effectively drop pounds, gain energy and feel great without starving themselves. 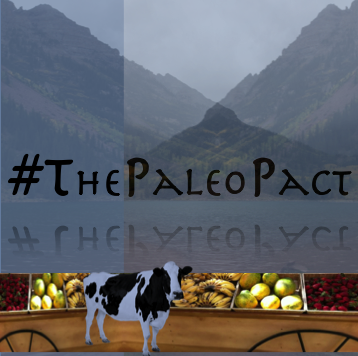 The benefits of the mega-popular paleo approach to eating are widely known, but putting its principles into practice are not so simple. Luckily, The Paleo Cleanse makes it easy by guiding readers step by step into paleo eating with everything from specific food replacements and helpful tips to customized meal plans and 100 delicious recipes. Easy to follow and stay with, this unique cleanse has readers eating full meals while simultaneously flushing more and more unhealthy items from their system. Addressing unhealthy eating as well as all major food allergens, it also ensures that anyone can achieve renewed health after only one month of Paleo eating. 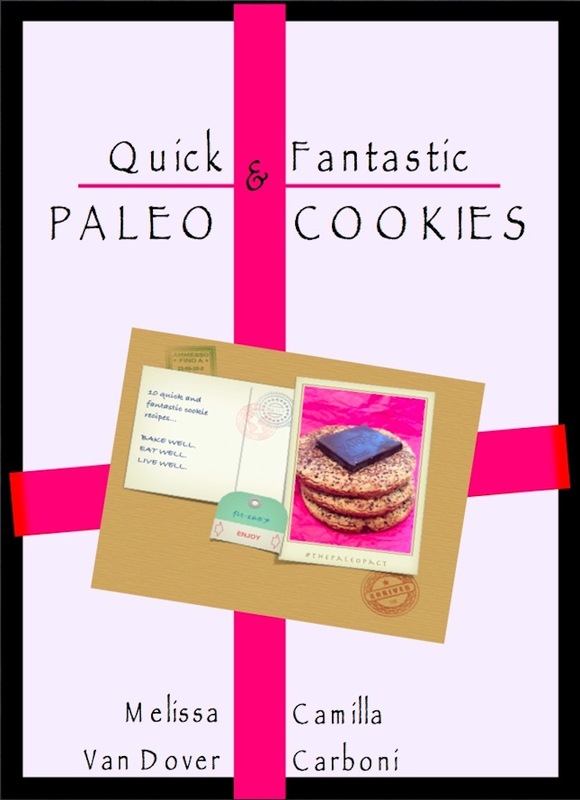 In this 28-page eBook you will find 10 delicious and incredibly easy to make Paleo Cookie Recipes. Visit our GIVEAWAYS page to find out how you can download this eBook for FREE for a limited time! I LOVE your book! Thank you so much for simplifying and explaining so much about Paleo. I have begun the Paleo Cleanse. I am on Day 4 and I can already tell HUGE differences in so many aspects of my life!! I am THRILLED to see what the end of the 30 days holds for me. Not only am I excited, the menus you ladies provided are super simple and pretty quick. One of the other perks – my kids love the meals for week one, though they are not going through the cleanse with me, they are eager to try the foods that I am loving! Thank you so very much!! Keep going and keep in touch!